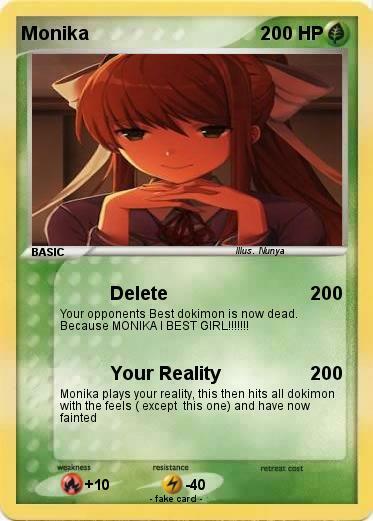 Your opponents Best dokimon is now dead. Because MONIKA I BEST GIRL!!!!!! !